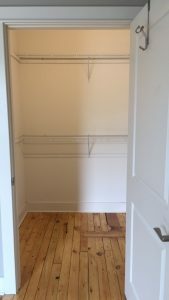 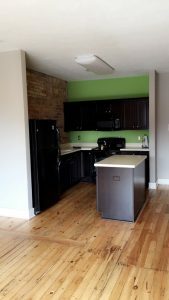 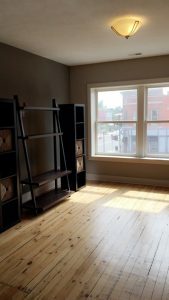 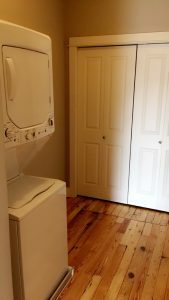 Luxury one bedroom new renovated loft, in the Walker Building in Old Town Lansing, very specious, very nice living area, bedroom, kitchen and bathroom,washer/dryer, call for showing, or any other questions, (517)336-8888. 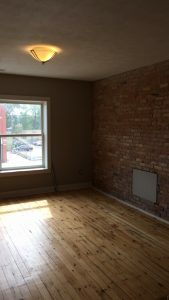 We want to let people know about your deluxe loft or perfect store front in Lansing's hip and historic Old Town. 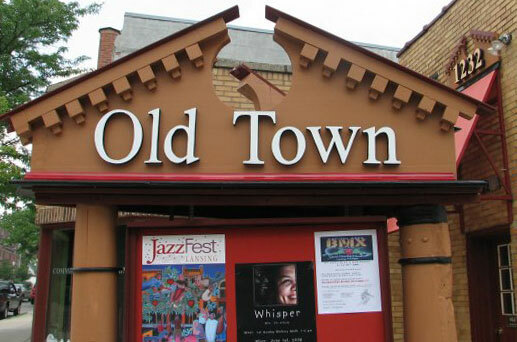 Email oldtown@oldtownmainstreet.org and tell us all about it so we can spread the word and welcome new faces to the neighborhood.